A Canada lynx sits in an enclosure in October 2013 at the Maine Wildlife Park in Gray. BANGOR, Maine — Wildlife conservation and animal welfare organizations filed a federal lawsuit Monday against the U.S. Fish and Wildlife Service for failing to enforce rules protecting Canada lynx from being killed or injured by trappers in Maine. Plaintiffs include the Center for Biological Diversity, Wildlife Alliance of Maine and the Animal Welfare Institute, the groups said in a joint news release. Filed in U.S. District Court, the lawsuit asks the court to declare that the U.S. 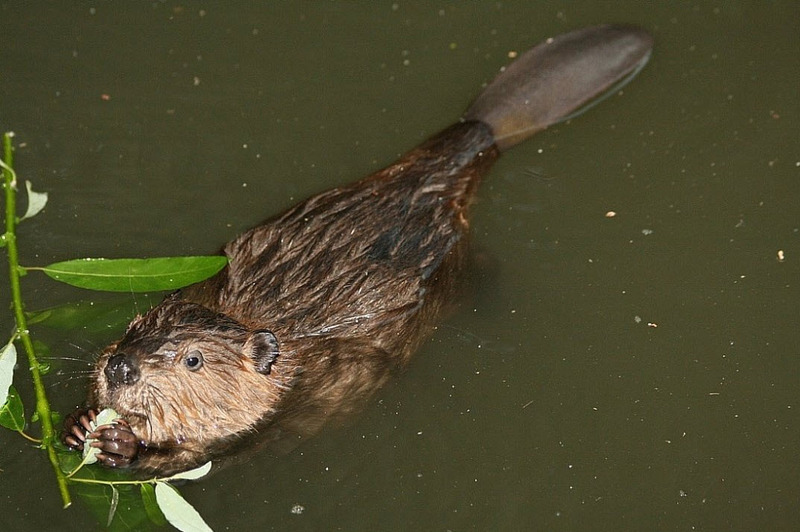 Fish and Wildlife Service’s issuance of an incidental trapping permit to the Maine Department of Inland Fisheries and Wildlife that took effect last year was “arbitrary, capricious, an abuse of discretion, or otherwise not in accordance with law” and as such should be vacated until the alleged violations have been corrected. The litigation could delay the start of the upcoming general trapping season in Maine. The permit at issue allows, over the next 15 years, for three trapped lynx to be killed, nine to suffer severe injury and subsequent rehabilitation, and 183 to suffer “minor” injuries and be immediately released, the plaintiffs said. In December of last year, however, Maine fish and wildlife officials shut down most trapping in northern Maine after two lynx were killed. 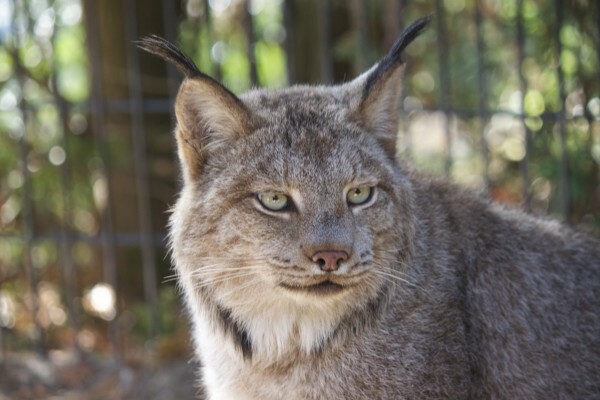 The plaintiffs contend that each year, Maine trappers targeting coyotes, foxes, mink and other animals unintentionally kill and seriously injure Canada lynx, one of the rarest cats in the United States. Because lynx are protected under the Endangered Species Act, the state cannot authorize such “incidental” harm to lynx without an “incidental take permit” issued by the Fish and Wildlife Service, the groups maintain. The groups said Monday that their lawsuit challenges the permit issued to the Maine Department of Inland Fisheries and Wildlife last year covering the state’s trapping programs. “I’m outraged that endangered lynx continue to needlessly suffer and die in cruel traps,” said Collette Adkins, an attorney and biologist at the Center for Biological Diversity. “A few common-sense changes could prevent most of this suffering, but the Service refuses to require Maine’s trapping programs to make those changes,” she said. The organizations object to, among other things, the use of body-gripping Conibear traps, cable restraints and foothold traps in areas where lynx live. Conibear traps snap shut in a viselike grip and have killed lynx in Maine on numerous occasions but the service’s permit does not require simple exclusion devices that are effective in preventing lynx deaths, the plaintiffs said. “We hope that this lawsuit brings necessary changes to Maine’s trapping programs that will help ensure the lynx’s survival in Maine,” Daryl DeJoy, executive director of Wildlife Alliance of Maine, said. Since the permit was issued in November 2014, Maine trappers already have reported killing two lynx and capturing more than 20 others, the groups said. More have likely fallen victim to traps, as the U.S. Fish and Wildlife reports that 75 percent of trapped lynx are not reported, the plaintiffs said. The lawsuit also challenges Maine’s plan for mitigating harm to lynx, which largely relies on lynx habitat management, even though the service’s own biologists found that the mitigation habitat would be too small to offset the harm to lynx. “Instead of enforcing the law, the Fish and Wildlife Service caved by failing to require the measures needed to protect Canada lynx,” Doug Ruley, an attorney with the Environmental and Natural Resources Law Clinic at Vermont Law School, said. The plaintiffs are represented by Vermont Law School’s Environmental and Natural Resources Law Clinic and local counsel Sean Mahoney of Conservation Law Foundation Maine. Attorneys with the Center for Biological Diversity also are participating in the case.